otector for Kobo eReader. It protects the screen from damage and from irritating scratches. 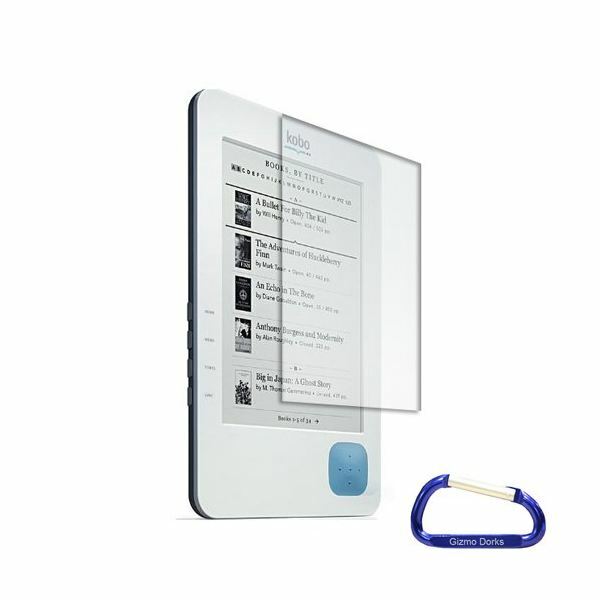 The screen protector is six inches in size, and it is a perfect fit for the Kobo. The purchase price includes a Kobo screen protector as well as a key chain that provides an efficient way to hook or unhook keys easily. The product costs $3.93 and is available at Amazon.com. y made for this specific product. The skins are made of high quality environment-friendly vinyl material and look beautiful. 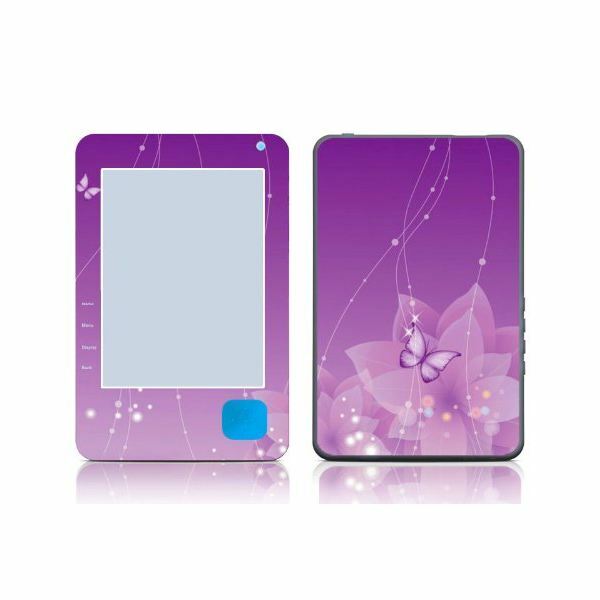 The skins, besides making the Kobo look better, also prevent it from receiving scratches and abrasions, and you will find that they are dustproof and waterproof as well. The skins perfectly fit the Kobo eReader and will cover back and front surfaces of the device. It is also worth noting that no trimming is required at all. The skin set is available at Amazon.com for $9.99. ut bookworms and people who love to save many kinds of downloads need not worry in case your device's internal memory is not large enough. By using an external memory card with your Kobo you can collect and save lots of ebooks as well as your photos, important documents, music and videos on one convenient place. 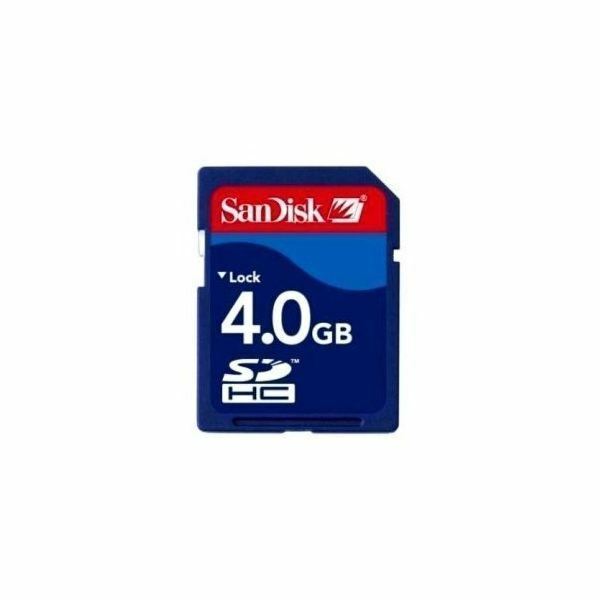 You can buy a 4 GB SD memory card at Amazon.com for a meager $2.64. difficult. You want your Kobo to stay safe from dust, scratches, etc., and if you want to do book e-reading at night, you need a light and a Kobo case. 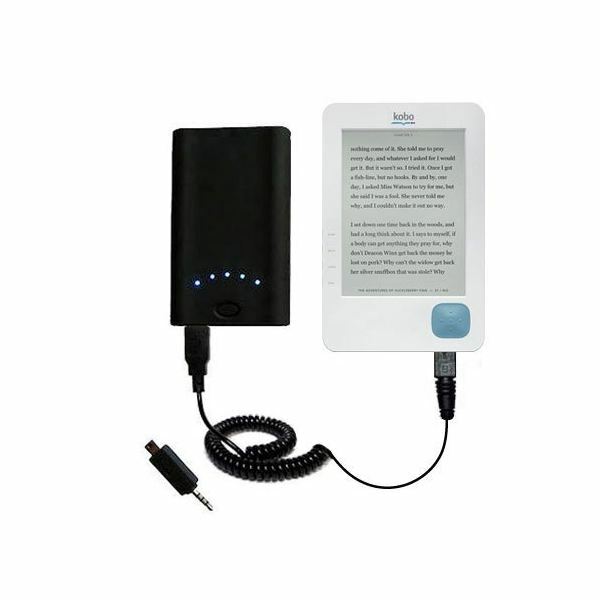 Check out this two-in-one multi-purpose accessory that keeps your Kobo safe and also puts light on it whenever you want to do book e-reading at night. 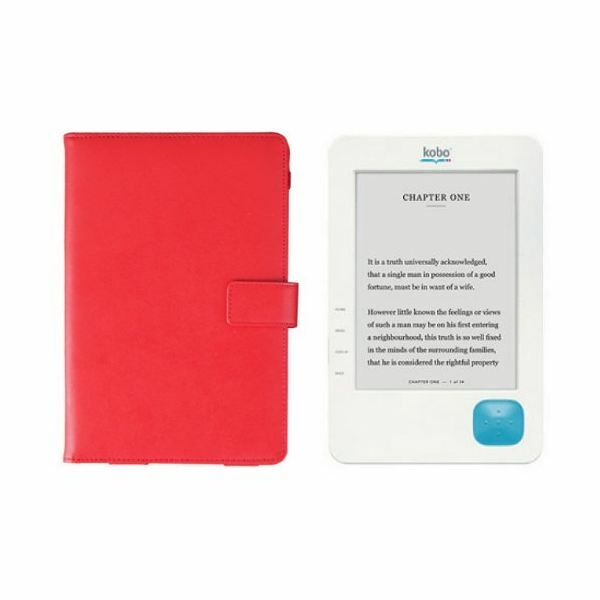 This is a great Kobo accessory and can be purchased at Bestbuy.com for $51. 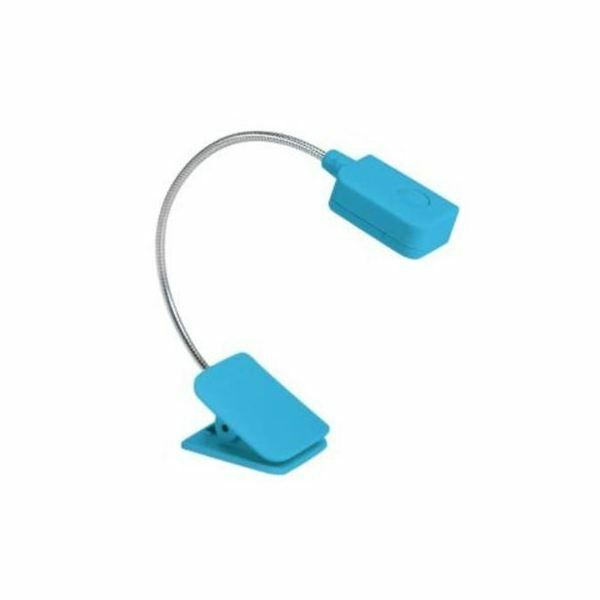 mp that clips securely and easily to the Kobo eReader. 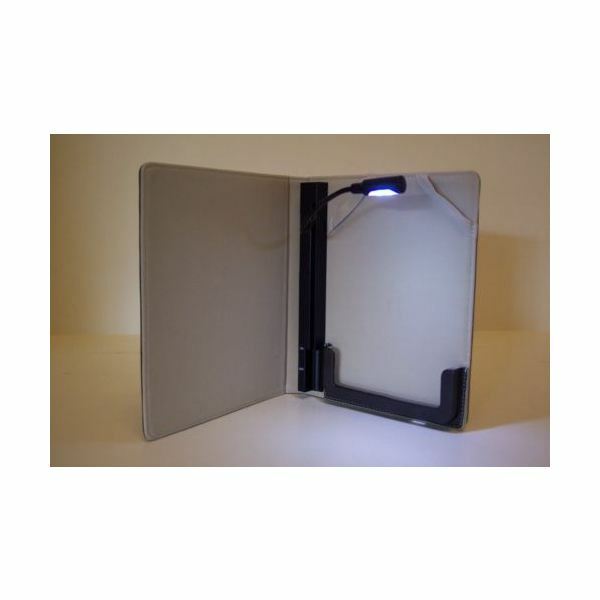 This surely is one of the best Kobo accessories for night book readers. The lamp has a flexible neck that bends in any direction to let you put light where you need it. The lamp comes in five different colors and can be purchased at Indigo.ca for $16.99.